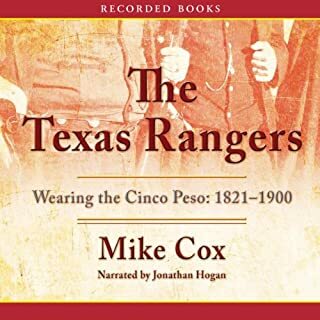 Mike Cox, journalist and Texas Ranger grand master, recounts enthralling tales of men who proudly wore the silver Lone Star - once hand-carved from the Mexican five peso. 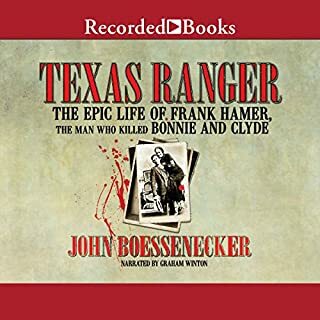 Whether facing Indians, banditos, or Yankees, TexasRangers earned a reputation for being some of the most formidable lawmen in U.S. history. Gone to Texas engagingly tells the story of the Lone Star State, from the arrival of humans in the Panhandle more than 10,000 years ago to the opening of the 21st Century. 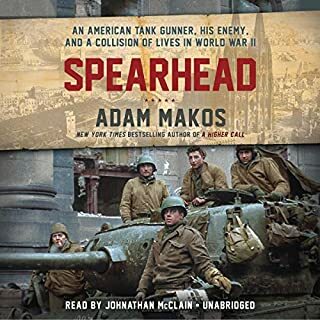 Focusing on the state's successive waves of immigrants, the audiobook offers an inclusive view of the vast array of Texans who, often in conflict with each other and always in a struggle with the land, created a history and an idea of Texas. 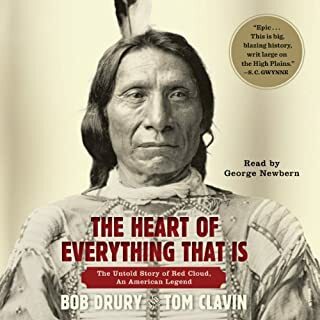 In the 18th and early 19th centuries, a Native American empire rose to dominate the fiercely contested lands of the American Southwest, the southern Great Plains, and northern Mexico. This powerful empire, built by the Comanche Indians, eclipsed its various European rivals in military prowess, political prestige, economic power, commercial reach, and cultural influence. Yet, until now, the Comanche empire has gone unrecognized in American history. This compelling and original book uncovers the lost story of the Comanches. James A. Michener's masterly chronicle of South Africa is an epic tale of adventurers, scoundrels, and ministers, the best and worst of two continents, who carve an empire out of a vast wilderness. 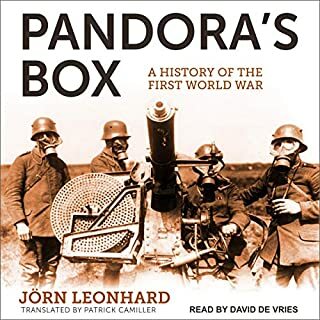 From the Java-born Van Doorn family tree springs two great branches: one nurtures lush vineyards, the other settles the interior to become the first Trekboers and Afrikaners. 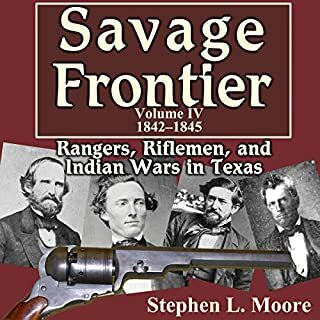 This first volume of the Savage Frontier series is a comprehensive account of the formative years of the legendary Texas Rangers. 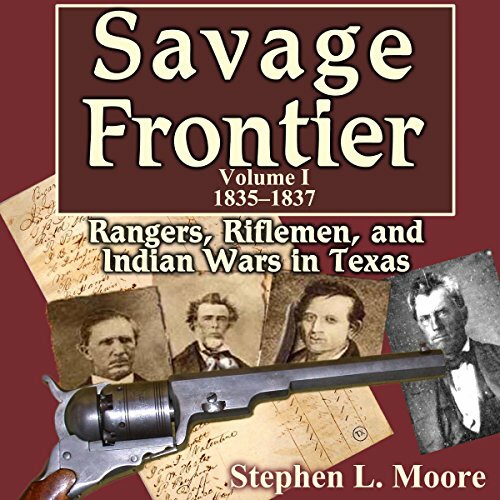 Stephen L. Moore provides fresh detail about each ranging unit formed during the Texas Revolution and narrates their involvement in the pivotal battle of San Jacinto and later battles at Parker's Fort, the Elm Creek Fight, Post Oak Springs Massacre, and the Stone Houses Fight.